Hello, we're Snap! - an independent recording studio based in North London. We offer the very best in vintage and modern equipment, along with traditional values and a unique, creative vibe - all at an affordable price. The studio is centred around a vintage Neve 5316 analogue recording console, alongside one of the best collections of outboard and microphones around. 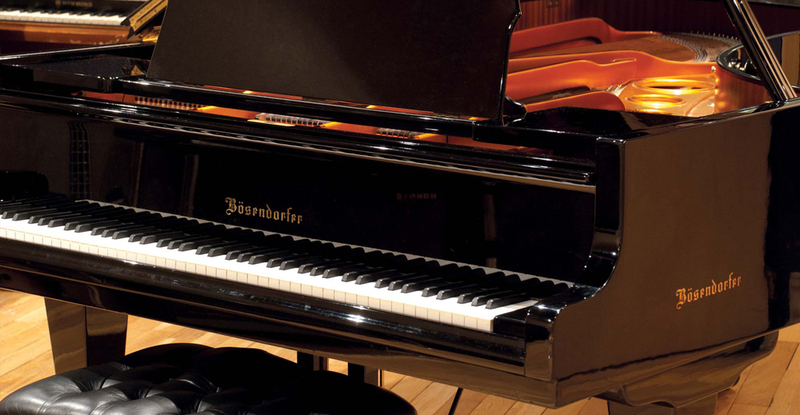 Our live room houses a beautiful Bösendorfer 225 grand piano - kept in stunning condition - as well as a selection of vintage guitars, synthesisers and backline including Hammond C3/Leslie, Wurlitzer and Rhodes. We're a short walk from Manor House tube station on the Piccadilly Line and have free off-street parking, plus a very easy load-in - Find us. Add to this excellent local amenities, a comfortable kitchen/lounge, and experienced, helpful staff, it's easy to see why Snap has become the favourite recording studio for many of the UK's leading artists, producers and engineers. To see how we built the studio visit the Snap! blog.